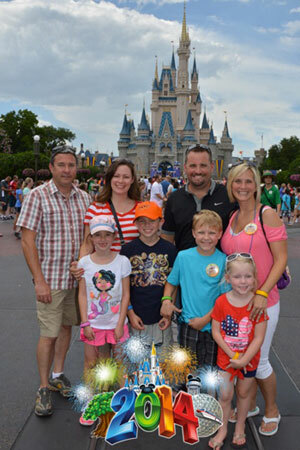 We would NEVER have seen all we saw, or have done all we did without our step by step itinerary from Mickey Mom Travel, LLC! Angela Cox made everything easy, and we didn't have to think about a thing, because all details were worked out!!! My hubby & BFF (usually the planners) went on and on about how much detail you put in our itinerary. We are impressed and grateful. It was awesome! You are precious, and I sincerely appreciate ALL you did to make our first experience a full one! Lots of great memories, and so much fun. You are AMAZING! Thank you for everything!